Composed by George Gershwin (1898-1937). Arranged by Purser. Brass Ensemble. 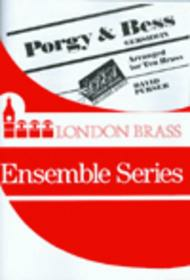 London Brass Exclusive. Score and parts. Published by Brass Wind Publications (B5.9072).